PJ Masks Live! is Coming to the Wang Theatre October 7 & 8 – Exclusive Presale Offer! PJ Masks Live! Time To Be A Hero, a brand-new, fully immersive musical production, will take the Wang Theatre stage for six performances on Saturday, October 7, 2017 and Sunday, October 8, 2017. Tickets go on sale to the general public Friday, May 19, 2017 at 10:00AM. Tickets go on sale to the general public this Friday, May 19 at 10:00 AM and are available at the Boch Center Box Office, Bochcenter.org, by calling (800) 982-ARTS (2787), and via Ticketmaster. If you want to snag your tickets, you can access the presale by visiting this link. Once you select the performance that you want to attend, enter the presale code MOMS. Easy peasy. If you end up going to the show in October, have fun! Live Shows, Stuff you should know about Comments Off on PJ Masks Live! is Coming to the Wang Theatre October 7 & 8 – Exclusive Presale Offer! Over the summer, Christian and I found ourselves at a food truck festival up in Worcester, MA – which is nowhere near where we live, but the two of us love to eat and have no problem driving for food. Plus the bacon truck was supposed to be there, so duh, obviously we were going. It was totally worth the drive! So there we were up in Worcester – which remember is nowhere near we live, walking around the festival and stuffing our faces enjoying all the different food options and browsing the tables that local crafters and businesses had set up there. As we were walking around I said to my husband, Christian – “Hey, isn’t that Amanda & Eric?” Amanda & Eric are our next door neighbors and sure enough, it was them. They run this awesome business called Re-Wine It where they make scented liquor bottle candles and glassware made from recycled liquor bottles, wine bottles and beer bottles. 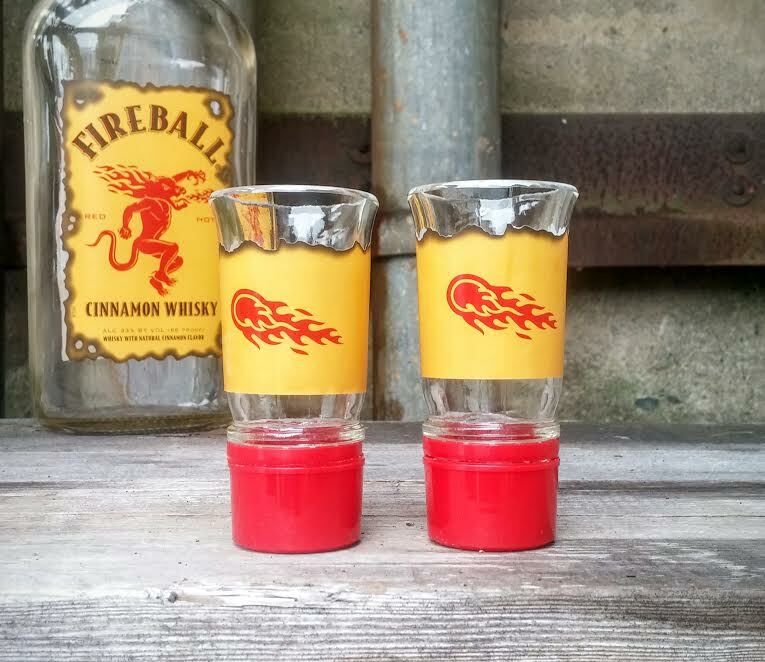 They make some really cool stuff including shot glasses, drinking glasses, serving slumps, utensil holders and so much more! Last week I headed up to the Merrimack Premium Outlets to spend the day shopping so that I could stock up on all the back-to-school essentials that my kids will need this fall! Merrimack Premium Outlets is an outdoor shopping center located 35 miles northwest of Boston and easily accessible off Exit 10 of Everett Turnpike (RT 3 from Boston). They have over 100 stores and in New Hampshire, you can enjoy tax free shopping at stores like Banana Republic, Bloomingdale’s Outlet Store, Coach, Elie Tahari, J.Crew, Michael Kors, Nautica, Polo Ralph Lauren Factory Store, Saks Fifth Avenue Off 5th, Tommy Hilfiger and more all at saving of 25%-65% everyday. 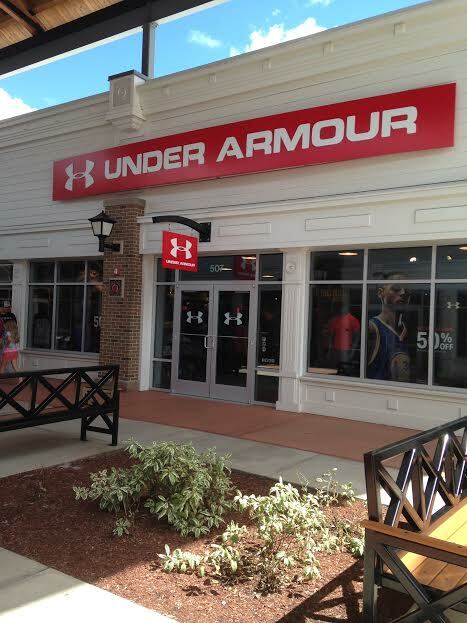 My 12 year old will only wear Under Armour clothing these days so I was happy to see that they had an Under Armour outlet there. My little guy is into Nike, so I was wicked happy that I could get lots of great clothing for my boys for back to school at discounted prices. As you know I am the mom of two very active little boys. Well actually they are not so little anymore. They are going to be 9 & 12 next month and I honestly don’t know where the time went. It seems like it was just yesterday that I was changing diapers and doing midnight feedings, but alas my boys are definitely not babies anymore. I want to take a second to emphasize something I said before, though. I said that my boys were active, and on most days that would be an understatement. I strongly believe that a big part of why they are so active today is largely due in to the multiple mommy & me classes that I did with each of them at the Little Gym. I had originally heard about the Little Gym when my oldest son was about five months old and after doing a little research, I found out that they offered classes for children as young as 4 months old. I called my local Little Gym (which at the time was in Raynham, MA) and set up a free introductory class. The class was a combination of singing, open gym play, circle time and a basic gymnastic skill (which for the littles were things as simple as rolling over). My little guy had such a fun time in class, I signed him up for the whole 20 week “Bugs” class. I have been a New Kids on the Block fan since the beginning. I remember going to see them in concert at the old Foxboro Stadium (before they tore it down and built Gillette Stadium) as a teenager and it was one of my fondest memories of my teen years. 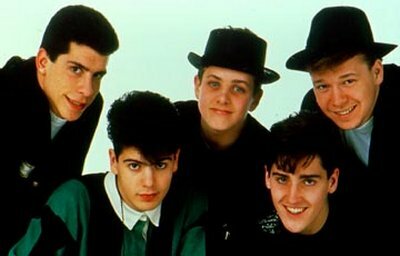 The walls of my bedroom were covered in Donnie posters, because he’s the cute one after all, and you could definitely say that I had a mild obsession with the band. Fast forward to today. The New Kids are just as popular today as they were back then – if not more so. Since they got back together and started touring, I’ve seen them live a few times and I can honestly say they’ve all gotten better with age. Bra shopping. Ladies, what comes to mind when I say those words? A feeling of dread? You’re definitely not alone. Bra shopping is the worst, right? That’s what I used to think, too, but not anymore. Stay tuned because I am going to tell you how bra shopping can actually be fun. Yes, FUN! 2. Grab a bra in my size (or what ever the size of the last bra I bought was) and buy it without trying it on – because, well, who has time for that? 3. Try it on and spend the next month being uncomfortable until I wash it about 25-30 times and it stretches out and actually fits me half way decently. Seriously, though. I am a mom and who has time for bra shopping? As long as I have a bra, I am happy. If if doesn’t fit perfectly, so be it – at least I am wearing one, right? If you’re a regular around here, you probably remember how I told you last week about this cool podcast that gets broadcast here in Boston. Jaclyn Zukerman’s podcast is called “Social Scene with JZ” and on her show she promotes worldwide clientele from start-ups to celebrities. The podcast was created to allow her guests to inspire audience members and followers and allow the audience members to be able to follow and interact with the guests. 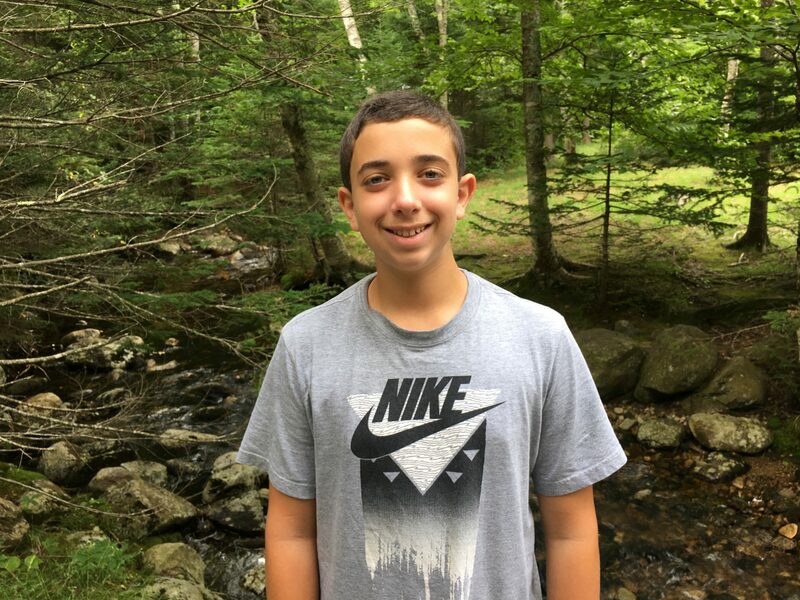 This week she will be talking with Evan W. Spencer, who is a real estate broker here in Massachusetts. He has been helping people buy & sell houses in here in MA for the past 13 years! It’s no secret that I love living in the Boston area. I was born and raised here & can’t even imagine not raising my family here. Do you know what else makes my heart happy? Finding out about really cool Boston based businesses. There are tons of businesses that come out of Boston, but some really stand out, you know? JZ Social Enterprises is one of them. JZ stands for Jaclyn Zukerman and in September 2014 she started her own radio podcast called “Social Scene with JZ”. Since she started, Jackie has promoted worldwide clientele from start-ups to celebrities. The podcast was created to allow her guests to inspire audience members and followers and allow the audience members to be able to follow and interact with the guests. Her show has become so successful and grew such a great following she now has created her own company JZ Social Enterprises. JZ Social Enterprises in addition offers marketing/promotions to clients from luxury to individual talent to startups. This is where she helps build partnerships, grow their following and online promotions and more. Her goal is to help showcase what people do through her podcasts, events and social media outlets. This week on the Social Scene with JZ, Jackie is going to feature Delight. Delight is a psychic medium, angel communicator and Reiki master. She teaches people how to connect with the spiritual realm in order to hear their soul’s calling and live their best life. If there is one thing in this world that I can not resist, it’s a new pair of shoes. I have well over a hundred pairs and have been known to drop a pretty penny on a single pair (gosh, I hope my husband isn’t reading this). Lucky for me, when I shop at Famous Footwear, I don’t have to drop a ton of money on new shoes. 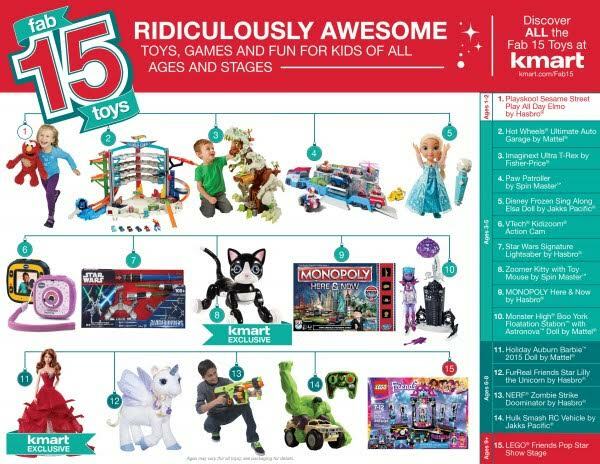 They have a huge variety of all the latest styles for the entire family and more importantly, they are affordable. 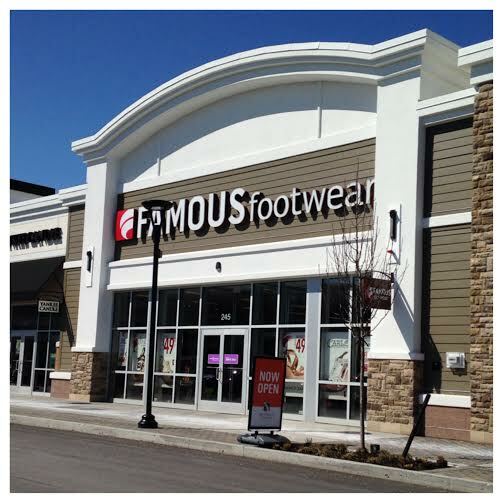 I was so excited when I heard that Famous Footwear opened two new stores in my area. I am always out & about, so having more shopping options is always a good thing. Where are they you ask? 1. The 6,000-square-foot Westwood store is located in the Westwood Station at 245 University Ave.
2. 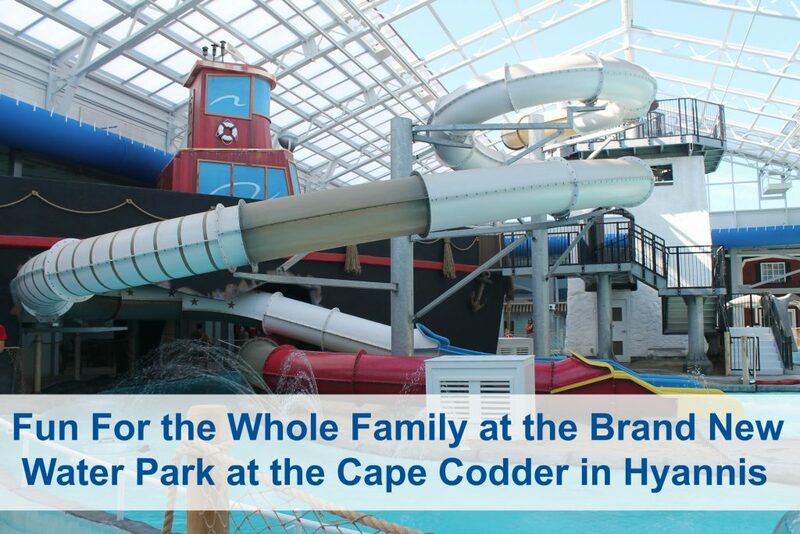 The 5,049-square-foot Hyannis store is located in the Capetown Plaza at 790 Iyanoough Rd. I had a chance to stop by the new store in Westwood yesterday and was really impressed with the new store. In case you’ve never been inside a Famous Footwear, they carry name brands at discounted prices. I admit it, I have a slight zombie obsession, so naturally when I heard there was an an interactive tactical live-action zombie experience right in Abington, MA, I was all over it. Interactive you say? Yes, interactive! During the interactive experience you get to travel through a small city infested with zombies. Don’t worry, you will have the help of a guide and you’ll get a shotgun to shoot with to ensure you survive. There are two areas of the city to be cleared at Boston Zombie Apocalypse. Chem Zone 44 contains slower Zombies and is a shorter experience. 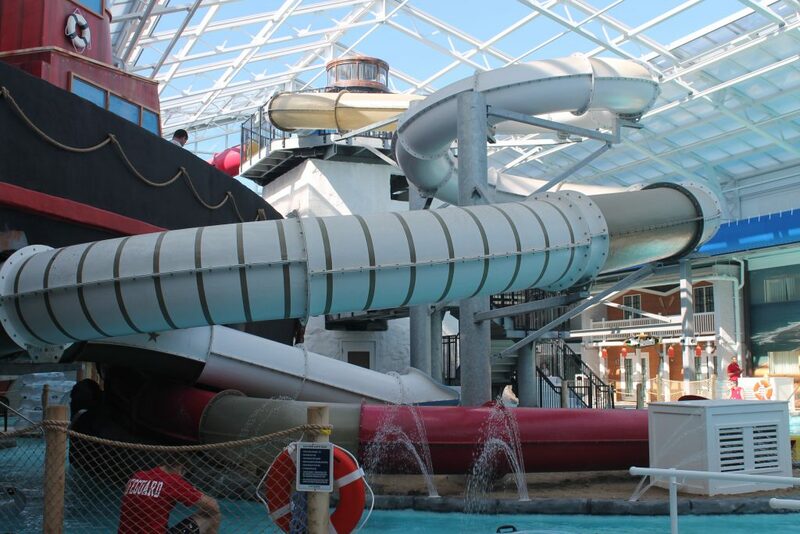 If you are nervous at all or are accompanying young people (no one under 8 allowed), then Chem Zone 44 is for you. Z-Swarm 617 is a longer battle through a larger more intense part of the city. You can do one or both. Here’s the thing. I went last year and had a pretty bad experience. It was very poorly organized and I ended up waiting outside for over two hours in the cold. Once I was inside the building, it literally took less than five minutes to run through the experience and boom, we were done. I left there last year feeling very disappointed that I waited for that long to get in and it was over in just a few minutes. But guess what, Boston Zombie Apocalypse has new owners this year. They really listened to all the feedback about people’s experiences last year and greatly improved things this year. Instead of having to stand in an extremely long line to wait for tickets, they are selling a limited number of tickets by the half hour to the two different zombie fields. That will ensure that you will enter your sector in a timely fashion without having to wait. Chris and I were there this past weekend and were so happy that the whole process was streamlined. Our tickets were for 7:45 pm and we only had to arrive about 20 minutes early. It was so much better this year, so if you were turned off by your experience there last year, trust me – it’s not like that this year. Oh, and did I mention that they have a food truck there this year now, too. Last year while we waited for over two hours everyone in line kept saying that snacks would have been nice while we were waiting. See, the new owners listened! To celebrate the back to school season, Santander Bank, N.A. today announced a new “Soccer Scholars” sweepstakes in partnership with the New England Revolution as part of the Bank’s sponsorship of the Major League Soccer team. Today is a big day here in the Bay State. It was twenty five years ago (1989) that former Massachusetts Governor, Michael Dukakis, declared today, April 24th, New Kids on the Block Day. At the time I didn’t know it yet, but that following summer I was going to be heading to the old Foxboro Stadium (before Gillette) to see the Boston boy band live in the flesh. At the time, it was the highlight of my young life. So, in honor of NKOTB Day, go ahead and channel your inner 14 year old and celebrate. Tell me, which one did you think was the cute one? FYI – the correct answer is Donnie. Chris and I recently went on a little adventure to Connecticut. Although the plans we originally had for the day didn’t work out as planned, we ended up stumbling across this interesting place called Wild Bill’s Nostalgia Center in Middletown, CT.
And have a look at how the building is “decorated”. If you know me in real life, then you already know of my love affair with Dunkin Donuts. Not only do I get a caramel coconut coffee on a daily basis, I am kind of obsessed with their white hot chocolate. Seriously, I am at a Dunkin Donuts every single day. Well, recently while Chris & I were in the area (Quincy, MA), we stopped into the the very first Dunkin Donuts shop, which opened in way back in 1950. 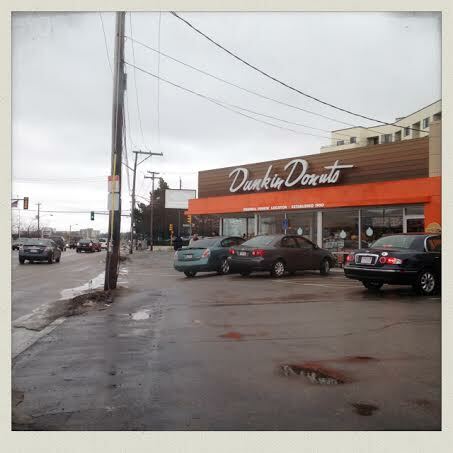 Now, Dunkin Donuts is international, but this is where it all began!